Could demand-responsive bus services save passenger transport? Cities across the world are facing a quandary. The very nature of travel has undergone a massive rethink in recent years, but urban infrastructure has not. As a result, public transport ridership is in freefall, congestion is at an all-time high and satisfaction with transport is at it’s lowest level in years. Despite this, buses remain the most used form of public transport in Britain – accounting for 59% of all public transport journeys in 2016-17. Simultaneously, technology driven by the ubiquity of the smartphone has given people the power to create their own journey. Ride-hailing apps like Uber and Lyft enable commuters to travel as and when they’d like, but they’ve also contributed to the rise in congestion in urban areas. So could the solution lie in combining the two disparate worlds of public transport and private hire? How would it work? And, perhaps most importantly, what do demand-responsive transport (DRT) services mean for the future of public transport? Modern demand-responsive bus services function much like ride-hailing apps like Uber or Lyft. Passengers register their request for a service via an app, which then uses algorithms to match them with vehicles travelling in the same direction. Drivers are then routed according to the information provided by passenger requests through the app to find the optimal route for their trip. Journeys are calculated according to the fastest route (fed by real-time data on traffic and city infrastructural disruptions like construction, accidents, weather hazards, etc.). Journeys are allocated a guaranteed fare, time of departure and arrival, based on this real-time information. Although there are a limited number of test cases, it’s clear that demand-responsive bus services work. Arriva, one of the largest transport operators in the world, launched ArrivaClick in 2018. The service currently operates only in Liverpool, but it has proven to be a major success. Arriva claims that, of those surveyed using the service, more than half of customers switched from using private cars to ArrivaClick, while 43% adopted the service for their daily commute. The rise of ride-hailing apps points to a change in how people perceive transport. It’s no longer a service around which the passenger constructs their schedule; it’s a service that should work to fit around the passenger’s schedule. Passengers want something that is quick, simple and flexible to their own needs. App-based transport services offer a key element of the modern travel experience – personalisation. While public transport networks are working to introduce new technologies, they’re still playing catch-up to the private ride-hailing companies. A demand-responsive bus network combined with a mobile app, however, could hold the key. A mobile app enables passengers to save specific journeys, track arrivals and follow their progress when on board. There are many who would argue that demand-responsive bus services are just another attempt to reinvent a service that, if given sufficient investment, would work fine in its current form. But this misses the point – public transport is suffering not just because of underinvestment (although that is definitely a key reason). Previous efforts to increase ridership of mass transit focused on changing the commuter, rather than the amenity. In this context, DRT could be seen as the logical response to changing commuter requirements. DRT is not a new concept. The idea has existed in some form for decades. Indeed, experimental flexi-route, dial-a-ride and community car and bus schemes have existed in some form as early as the ‘60s. But it was the rise in ride-hailing apps that sparked the latest push for user-oriented on-demand transport. Simultaneously, when people opt for the private ‘ride-hailing’ bus, publicly run services suffer. This, in turn, means less money to expand services, which ensures public DRT remains a niche service. 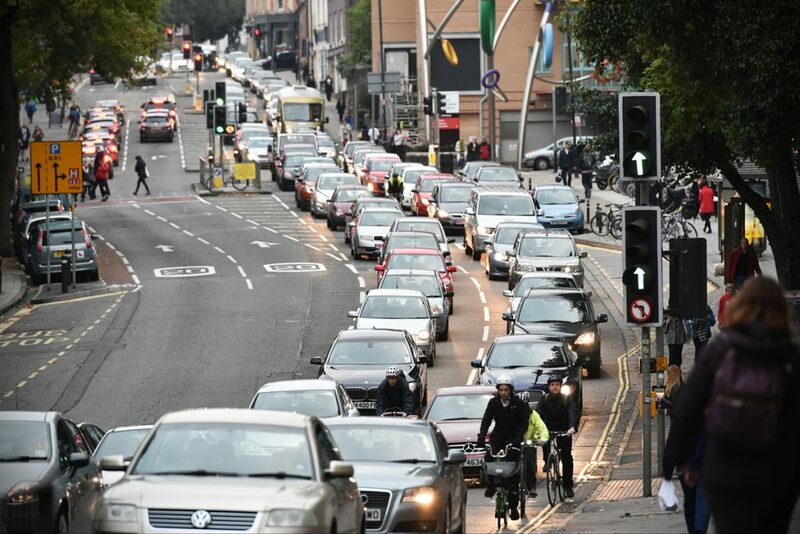 This has already happened in Bristol, where the local microtransit scheme recently announced it would no longer continue to operate, citing increased competition from other ride-sharing services. Oxford trialled an on-demand bus service last year, part government-funded, run in conjunction with a local transport operator (Oxford Bus Company, owned by national transport provider Go-Ahead Group). Transport for London, meanwhile, announced last year that it was exploring the introducing a demand-responsive bus service as a means of complementing the existing bus network. In all of these cases, the local transport authorities have partnered with local transport operators to supply the vehicles. In this way, public transport isn’t completely shut out and passengers can choose the best option for their travel needs. As cities begin to seriously consider how to reduce urban congestion and improve air quality, local transport authorities have turned to DRT as a solution. But questions remain about just how effective these services would be in reducing congestion. For instance, would these buses be allowed to use bus lanes? Using them in areas underserved by current public transit services could help alleviate issues of accessibility, but they don’t go the whole way to reducing the number of cars on the road. For one, current demand-responsive bus services tend to use smaller vehicles than a standard public bus. So although there might be fewer vehicles on the road, there will still be more vehicles than if passengers were to utilise large capacity public transport. Simultaneously, for DRT to offer a genuinely environmentally sustainable service, vehicles must come equipped with low emissions technology. While some cities have made this a key component of their on-demand bus service, that’s not necessarily the case for private ride-sharing services. Simultaneously, arrival times for DRT tend to be less concrete because they depend largely on the level of demand at that moment. Subsequently, routes are less optimised as the on-demand bus must alter its journey according to who needs to be picked up and from where. In the same vein, limited vehicle numbers can restrict passengers who try to book a journey during peak hours. There’s also a danger that the ‘smartphone-first’ approach could leave less tech-savvy commuters out in the cold. This is a particular issue for elderly passengers, who make up a significant portion of public transport passengers. While they offer a valuable alternative for elderly and disabled people, DRT services can only succeed when they are fully integrated with local public transport networks. When integrated with other sustainable transport, they can increase accessibility, reduce congestion and improve air quality in urban areas. The past few years have seen some major improvements in accessibility on transport. 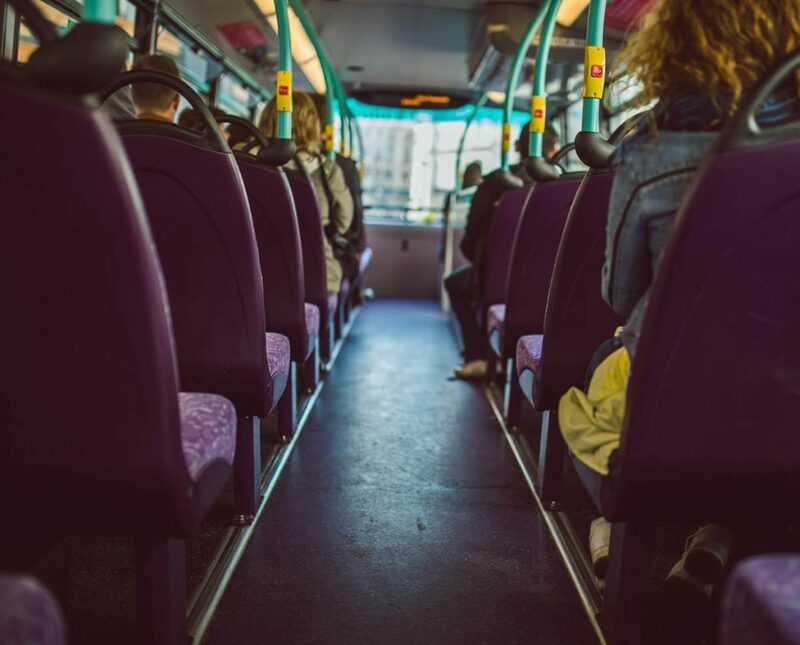 The Equality Act guarantees that transport providers will make reasonable adjustments for disabled passengers, while a 2017 supreme court judgment pledged to increase rights for wheelchair users on bus travel. 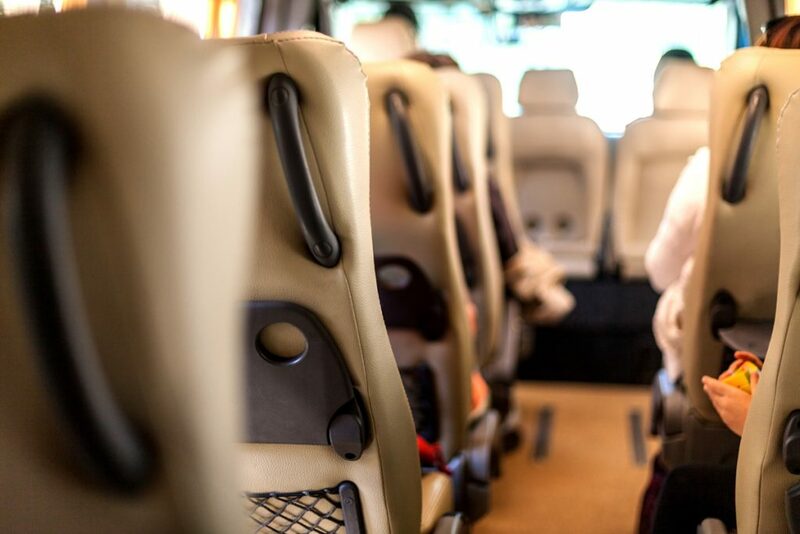 Private coach companies, however, are still lagging behind in providing safe, comfortable travel for everyone. This is a major issue for disabled people, not to mention a negative reflection on the industry as a whole. After all, if travel isn’t open to everyone, passengers will begin to look elsewhere. Thankfully, there’s a glut of new solutions to improve your own company’s standards of accessibility. Read on for some simple but effective tips to increase accessibility on your vehicles and create a more inclusive travel experience for everyone. Most coach companies rent or buy their coaches, and so have little say in the design features. However, should you be in a position to have some input in the layout onboard your coaches, there are some key features to consider in order to optimise accessibility. For starters, make sure stop buttons are within reach for everyone. Placing clear, height-appropriate buttons that allow passengers to alert the driver – whether to stop the bus or for assistance – should be a no-brainer, and go hand in hand with support rails/handles that should be included as standard. Secondly, try to dedicate the front few rows on your coach to priority seating. This doesn’t mean the seating has to be entirely off-limits to other passengers. Instead, ensure signs are clearly displayed alerting passengers that they will be asked to move in the event a disabled passenger requires a seat. It’s vital to include ample space for at least one wheelchair in the seating layout. 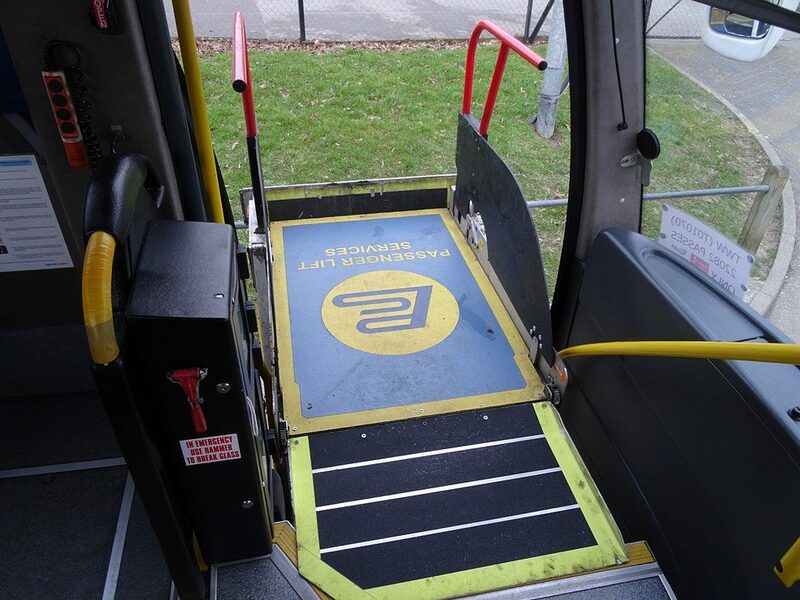 Likewise, extendable ramps are essential to enable passengers with mobility issues to board, while in-built wheelchair lifts can be crucial to a safe and efficient boarding process. When taking steps to improve accessibility on your coach service, the first aspect to consider is often the most overlooked. Before passengers begin to use your service, they’ll likely take a look at your website. That’s why it’s vital your website lays out exactly what amenities you have available to assist passengers with disabilities. Remember, clarity is key to avoiding complaints. Many transport networks now include an option to specify in advance if any passengers have a disability. This way, the transport providers can prepare vehicles and staff in advance to ensure a simple, straightforward boarding process for everyone. Before sending new drivers out on the road, make sure they know the protocol for boarding passengers with disabilities and mobility issues. Even if you have access for wheelchairs and mobility scooters on your coaches, you must be clear if there are other restrictions for onboard amenities. Are the toilets accessible? Are there adequate safety precautions in place in the event of an evacuation? By being up-front, you can avoid disappointed passengers and maintain brand trust. Buses are the most commonly used type of public transport by Londoners with disabilities; with 91% of learning disabled Londoners stating that they use buses regularly over a 12-month period. When it comes to boarding your transport, the requirements differ from passenger to passenger. For drivers, it’s important to respect the individual requirements and wishes of each passenger. Some people prefer to be boarded first in order to secure a seat, while others may ask to board after everyone else. The Public Service Vehicles Accessibility Regulations (PSVAR) 2002 require bus drivers to provide reasonable assistance to disabled people, including wheelchair users, to board and alight. While these regulations only apply to vehicles regulated under the PSVAR, bus companies from all parts of the industry should consider adopting these practices for vehicles. There are also a number of initiatives underway to educate drivers and members of the public in how best to assist disabled passengers. Training days, in which recognised accessibility advocates talk your staff through the different forms of assistance to offer passengers, can go a long way to clearing up the confusion. Of course, there are many different forms of disability, some of which aren’t immediately obvious. Some passengers may have hearing aids or be partially sighted. Similarly, passengers with learning disabilities may face problems in navigating timetables and fare information. Others may suffer from muscular issues that don’t require a wheelchair but will still require a ramp and a seat close to the front of the bus. 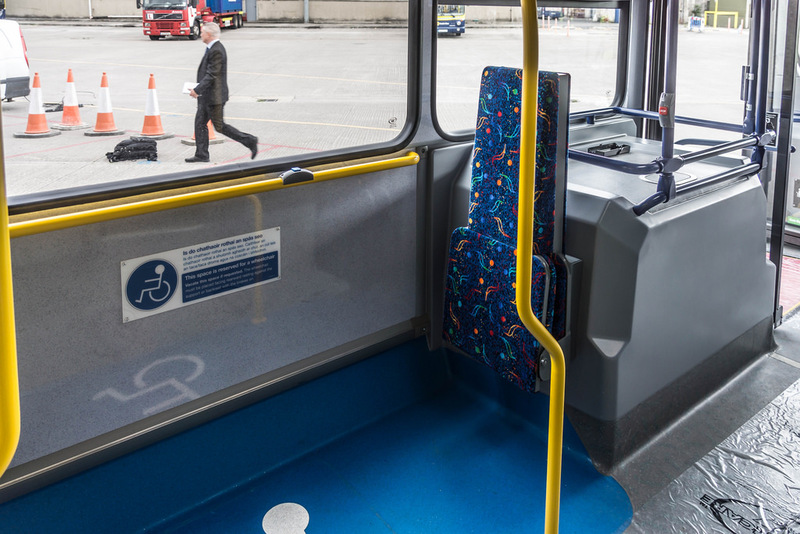 Initiatives to increase awareness around these ‘hidden disabilities’ have gained momentum in the past decade (including the Blue Badge program in the UK), but coach companies are not necessarily bound to recognise these symbols. Instead, it’s important to ensure your drivers are aware in advance of any requirements. If this isn’t possible, then even a simple instruction to make any requirements known to the driver at the point of boarding can allow everyone to board safely. Clearly identify the disabled seating locations on your vehicles, with disclaimers explaining that non-disabled passengers may be expected to vacate their seat in the event it is needed by somebody with a disability. Drivers play a key role in ensuring these practices are maintained, so make sure every member of your team is aware of the protocol. Additionally, new technologies are stepping in to provide additional support to passengers with hearing and sight difficulties. We’ve talked before about the potential of tech like the vibrating wristband to aid passengers with hearing and visual impairments, but the simplest solution for transport companies could lie in integrating with existing technologies. In California, for instance, researchers developed an app to help blind bus passengers navigate routes to their destination. The app doesn’t even require GPS, needing only a WiFi connection. The app alerts passengers to where to go for a specific service and them alerts them in advance when they’re approaching their stop. Even Google Maps now comes with an option to alert passengers when they are approaching their stop. Of course, many coach companies may find such integrations costly and unnecessary, particularly if they run a ‘one-stop’ single destination service. That doesn’t mean, however, that, they shouldn’t consider methods to make journey’s easier and more accessible. For instance, the Assist-Mi app allows passengers to request assistance on arrival. Provided coach companies can accurately state where their service will terminate, passengers can schedule assistance to be waiting for them when they arrive. 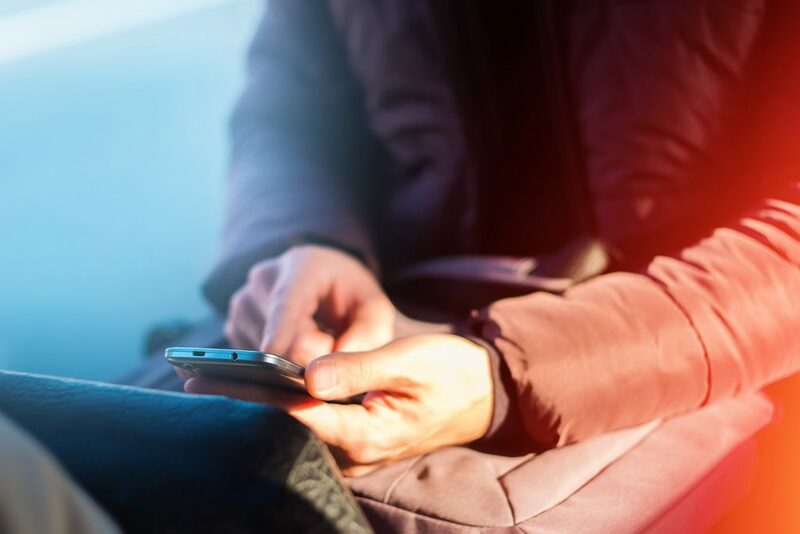 Of course, if the coach company wanted to go the extra mile in their service, they could integrate options for passengers in need of assistance to automatically contact the Assist-mi app. In doing so, passengers could be assured of assistance on arrival and the coach company could further build their reputation as an innovative business that’s accessible to all. Of course, people with disabilities just want the same things as any other passenger – to be treated with respect and dignity and to be assured of the same level of accessibility as everyone else. If your drivers and facilities are capable of ensuring this, your transport network will earn its status as a safe, comfortable and inclusive organisation. Follow us on Linkedin and Twitter for the latest updates on transport and technology! 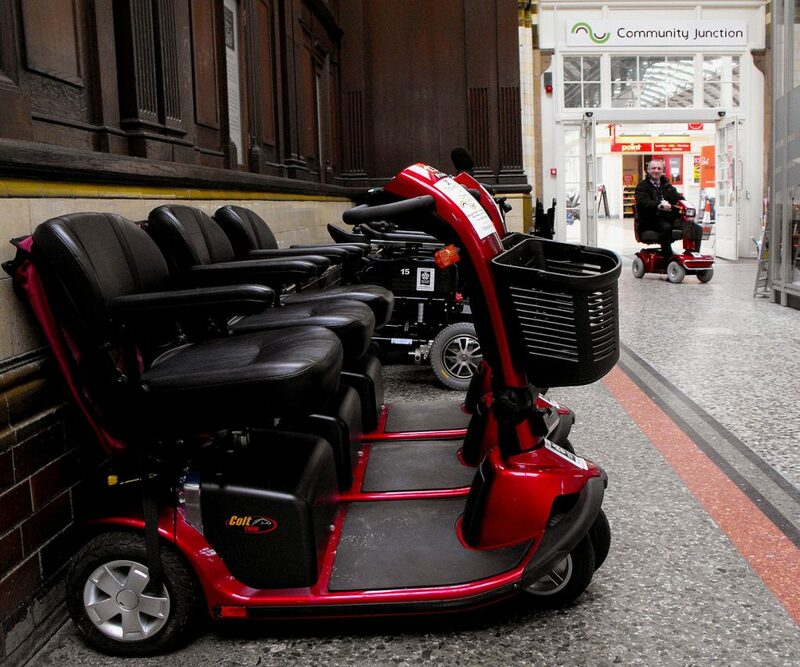 The past decade has seen a monumental shift in attitudes to accessibility in transport. After the launch of the Equality Act 2010, which stated that transport must be accessible to all, regardless of any disability, transport networks, particularly those within the road and rail sectors, woke up to the need for truly accessible transport. Despite these improvements, there’s still work to be done to ensure every passenger enjoys the same level of access. Features such as lowering ramps and designated spaces for wheelchairs have become commonplace since the introduction of the Equality Act 2010. Likewise, more transport networks than ever are allocating funds to onboard signs and announcements regarding upcoming stops. But public transport often still falls short of delivering a comprehensive, dignified service for disabled passengers. Thankfully, new technologies are helping to close the gap and improve accessibility, with onboard wifi at the forefront of these innovations. The growth in mobile technology has played a significant role in improving accessibility to public transport. For instance, many transport networks now have mobile apps to enable special mobile ticketing for passengers with accessibility requirements. 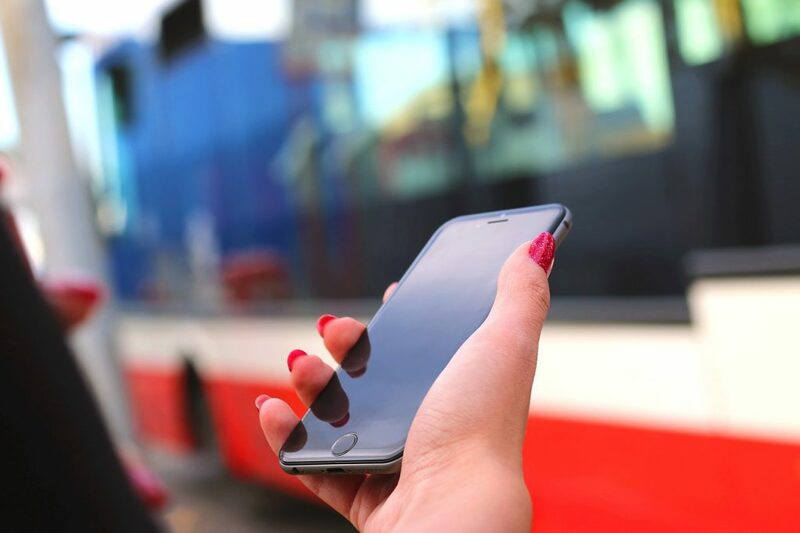 The Transport for Edinburgh mobile app can announce the next stop on a route, provide walking directions to the nearest bus stop and, when a phone is pointed at a bus stop, state the stop’s name and the bus services that depart from there. Increasing accessibility in public transport is a major challenge for transport companies in 2018. Any technology that can contribute to improving the experience for passengers with accessibility requirements should be embraced. How can we do more to support accessibility on transport? With travel technology rapidly changing the way we get around, it’s never been easier to get around than right now. The growth of the smartphone, ubiquitous connectivity and endless access to data are making travel faster, safer and more convenient. But what about for those who mobility isn’t a given? How easy is it for the differently abled to access the transport we take for granted every day? 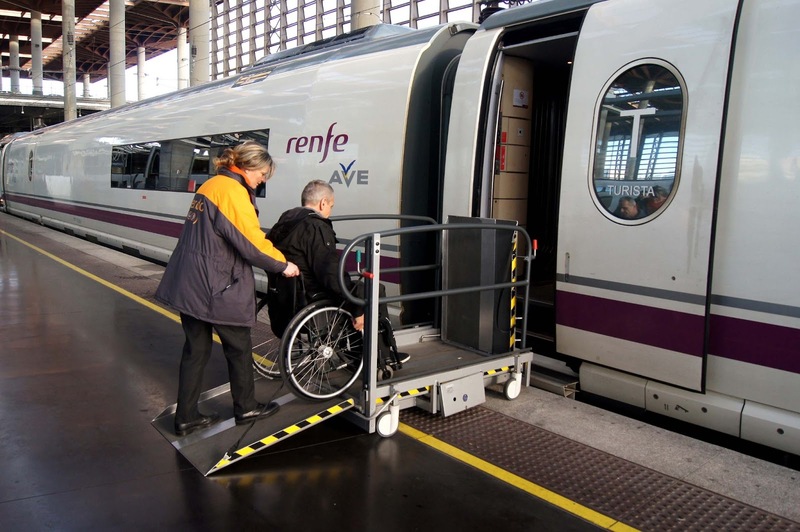 In recent years, new technologies have emerged to expressly respond to the needs of disabled passengers. But with the advent of AI and a growing focus on personal technology, there comes a real opportunity to raise the standard of travel for everyone, including those with physical or learning disabilities. Even before the introduction of the Disability Discrimination Act, public transport companies in the UK took efforts to cater to people with visual impairments. Featuring braille at consistent locations on and around mass transit, installing tactile high-contrast warning surfaces along platform edges and making stop announcements inside and out transit vehicles have all gone some way to making travel safer for blind and partially sighted people. 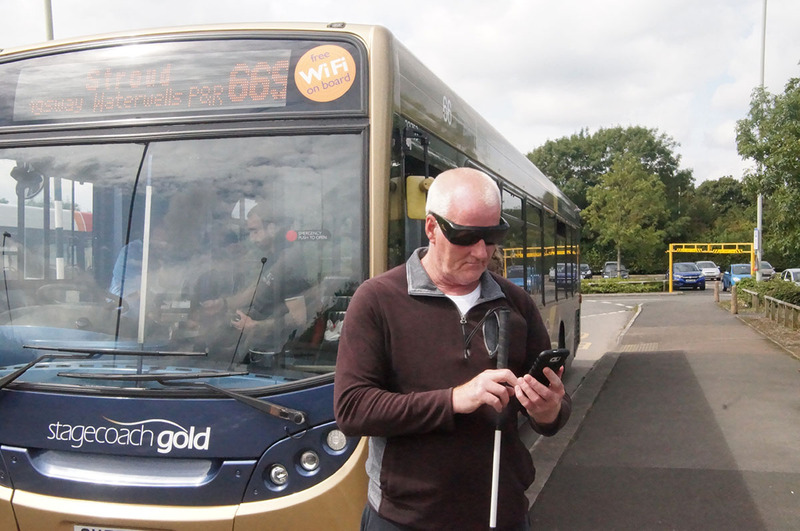 Now emerging technologies are beginning to surface that focus on making journeys less challenging and more enjoyable for those with visual impairments. The Transport for Edinburgh mobile app comes with a feature that identifies the stop’s name and the bus services that depart from there when the user is nearby. 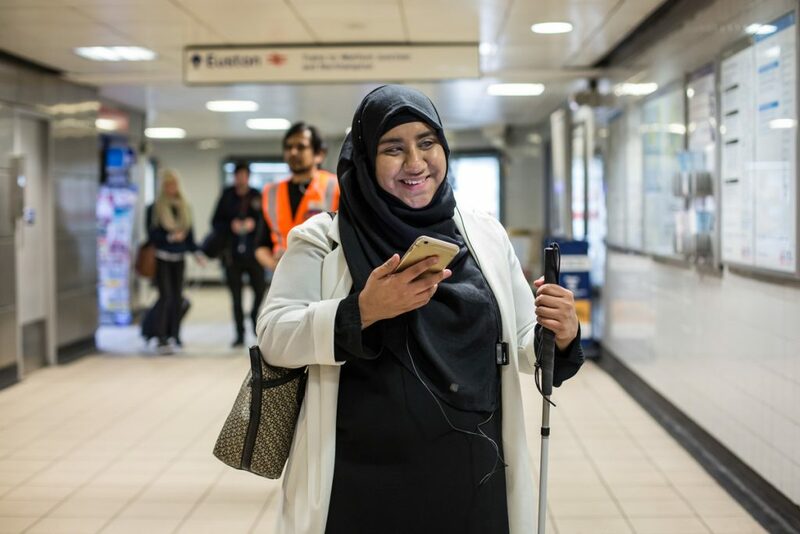 Wayfindr is an award-winning organisation aimed at helping the visually impaired independently manoeuvre indoor environments through audio-based navigation. 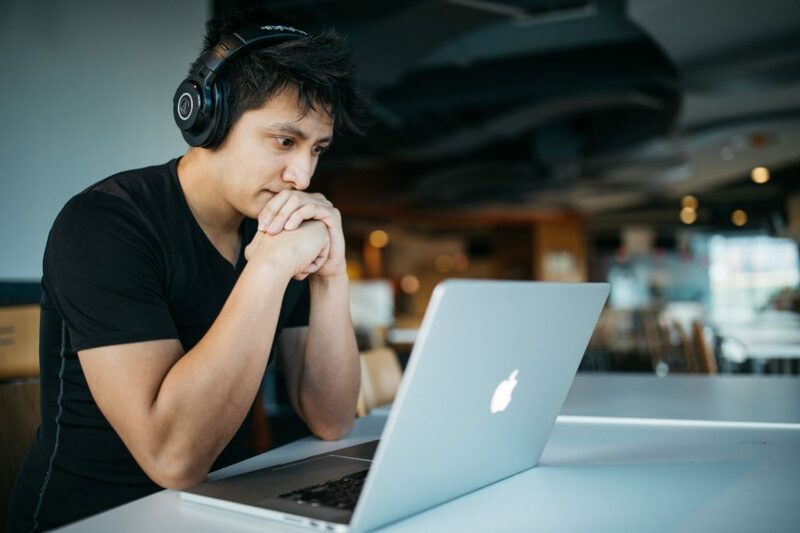 With our increasingly connected environment, the dream that those with visual impairments could one day explore the world without limitations seems that little bit closer to reality. The vibrating wristband concept has been touted as a solution for both deaf and blind commuters, but its value as a means of assisting disabled passengers is in no doubt. For those with hearing impairments, taking public transport can be more challenging than you think. If you don’t know the area, finding when to disembark without a visual indicator can be a stressful experience. While modern buses and trains now regularly feature visual and audio notifications for the next destination, many older models don’t come with either. 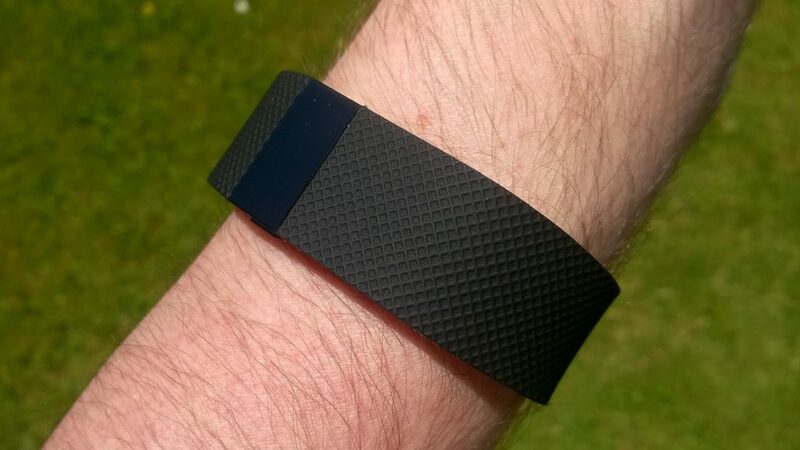 That’s why the vibrating wristband could prove to be such a valuable tool. 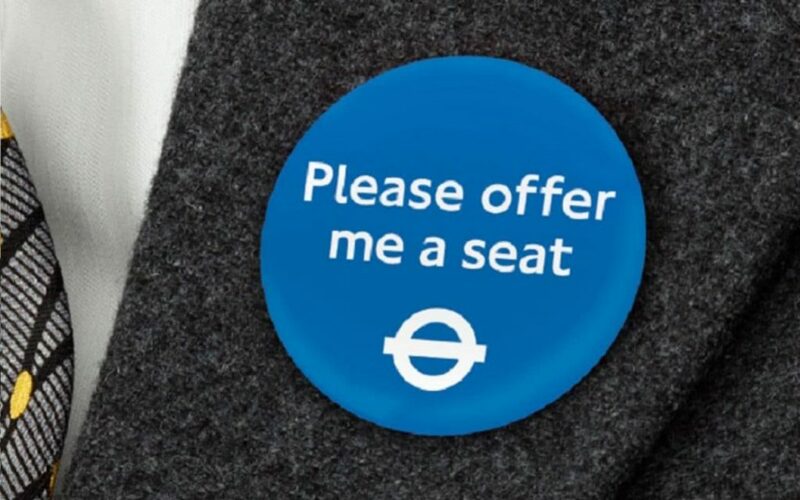 The device vibrates when the wearer approaches their chosen stop, with some designs incorporating a Bluetooth device that links up with the driver’s touchscreen or ticket machine. Through further development and increased cooperation with transit companies, wristband technology could go on to redefine the travel experience for millions of people. Navigating transport can be a major challenge for anyone. For those with learning difficulties, these challenges can be exacerbated by difficulties in understanding timetables and fact-sheets. That’s why Mencap, the UK-based learning disability charity, has produced a series of factsheets aimed at helping those with learning disabilities understand and navigate the public transport system. The fact-sheets come in an easy-read format and cover every aspect of travel, including how to find your nearest transit station; how to request assistance in advance of a journey; entitlement to discounts; and overall accessibility of different transport types. Outside the hustle and bustle of major cities, audio-visual information on transport is still heavily lacking. Compliance with PSVAR legislation is a requirement, but with rural and suburban public transport facing consistent funding issues, operators often lack the resources to retrofit their vehicles. Speaking last year at a Lords debate on bus services, Baroness Jane Campbell argued that increased access for disabled passengers providing audio-visual (AV) announcements on buses would open up travel not only to people with visual impairments but also to those such as people with dementia, autism, learning difficulties and mental health conditions. Ride-sharing app Uber introduced the UberWAV app for wheelchair users back in 2016, although just like the company, the service has attracted criticism from some. For those looking to use public transport, however, more options are becoming available as developers look to better integrate new technologies with the surrounding environment. Features like ramps and ‘kneeling vehicles’ now feature as standard for most modern coaches, while tactile paving helps alert people to where a tram or trains’ doors will open, making it easier for the visually impaired to find their carriage. Apps like the Voice Dream Reader convert text-to-speech, and vice versa, to assist with communication for those with physical and learning challenges. More developers are waking up to the need for dedicated apps for those with disabilities. 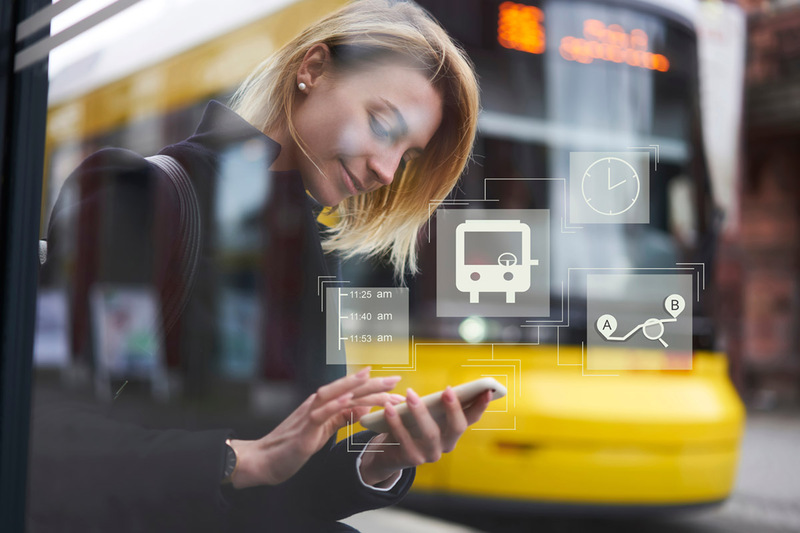 With our the near ubiquitous connection that smartphones, roaming data and the IoT bring, we can begin to create a better, safer transport infrastructure for everyone. Perhaps one of the most important changes transport networks can make to encourage accessibility is in the attitudes of staff. The past two decades have seen a marked improvement in how staff respond to the diverse needs of passengers, but there is still more to do to ensure every passenger is treated with the same level of care. Lord Ahmad, the (former) Conservative junior transport minister, announced last year that the government was developing guidance on disability equality training. However, the ruling to introduce mandatory training across the bus industry was based on an EU regulation that was due to come into force in 2018, a regulation which could be delayed following the UK’s exit from the EU. Following the Paralympic Games in 2012, the DfT began to consult with a number of different accessibility and transport groups to introduce more consistent measures across different transports. The results are slowly beginning to take shape. A draft of the Accessibility Action Plan (AAP) released for review was well-received but charity and disability rights campaigners argued the draft could go further, particularly in improving understanding among transport providers and staff to the needs of disabled people. Whether these recommendations will lead to real change remains to be seen. While the AAP addressed the need for well-trained staff, the lack of consultation with Disabled People’s Organisations on what constitutes a good standard of training led many to see it as a token gesture. In the UK, legislation on access to transport and facilities for individuals with disabilities was introduced in 1996, with the DfT establishing a comprehensive guideline for the design of accessible transport facilities. But accessibility on transport, particularly outside busy metropolitan cities, still has a long way to go. For citizens with disabilities, technology may provide a piece of the puzzle, but it’s up to everyone to realise the full picture.